Poll: Will The Dems impeach Trump? 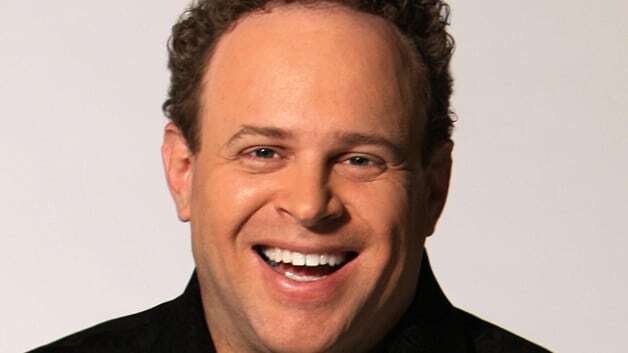 Todd Schnitt is married to Michelle Schnitt, an attorney and former Hillsborough County prosecutor. They have two children. Schnitt is also a self-described automobile enthusiast and an avid scuba diver and skier. Schnitt is a 2007 graduate of the Tampa FBI Citizens Academy, an invitation-only program offered by numerous FBI field offices around the country. In that same year, Schnitt flew with the Blue Angels in a two-seater F/A-18 Hornet jet #7 from their NAS Pensacola headquarters. Schnitt has also experienced a jet-assisted takeoff (JATO) in "Fat Albert," the Blue Angels' C-130T Hercules transport at MacDill Air Force Base in Tampa. Currently, Schnitt splits his time between Manhattan and Tampa.